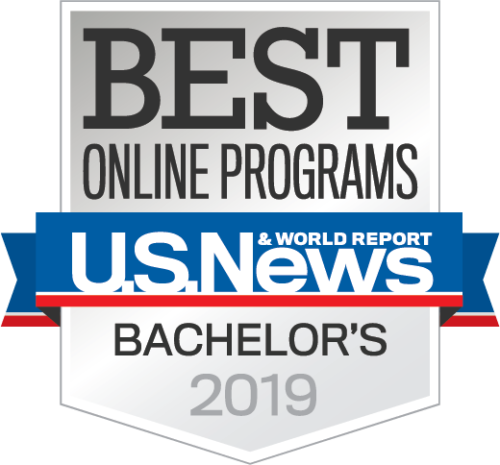 Saint Leo University was named as providing two of the best online programs in the United States, according to the 2019 U.S. News & World Report’s Best Online Programs edition. Saint Leo University is Florida’s first and oldest Catholic university, founded in 1889, north of Tampa, FL. Today, the university holds true to the Benedictine values on which it was founded. All courses at Saint Leo, including those taught online, include a focus on at least one of Saint Leo’s six core values: excellence; community; respect; personal development; responsible stewardship; and integrity.